could cause a short before replacement. 7. 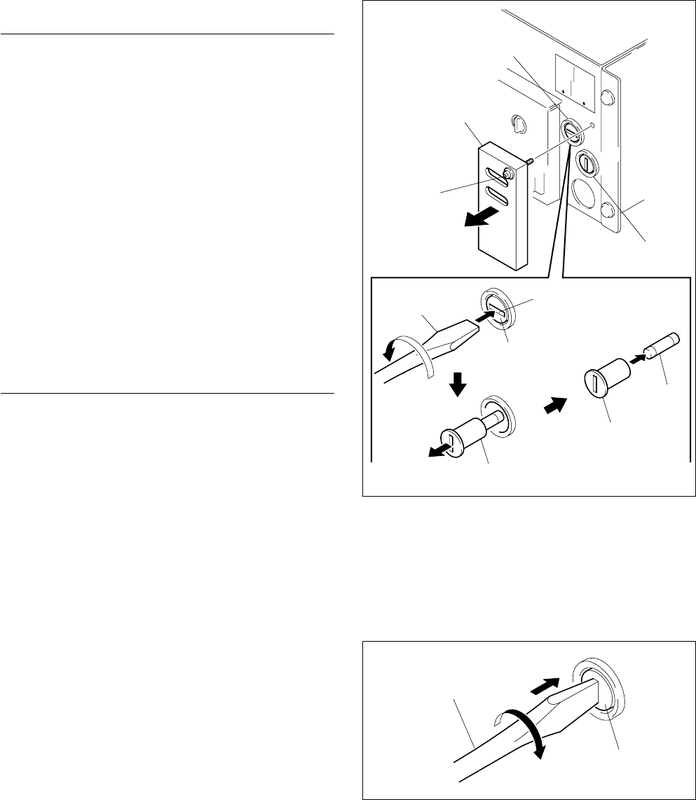 Attach a new fuse in reverse order of steps 3 to 6.
the direction of arrow B to lock the fuse holder.